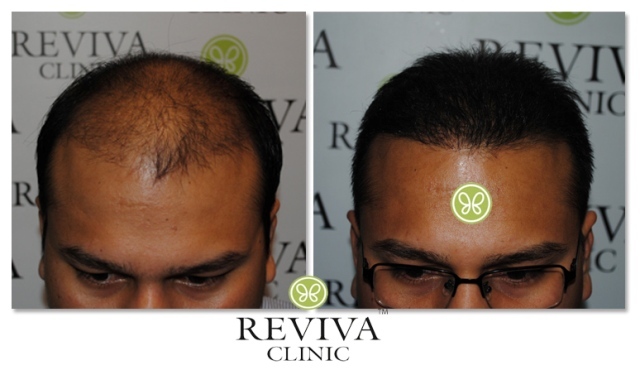 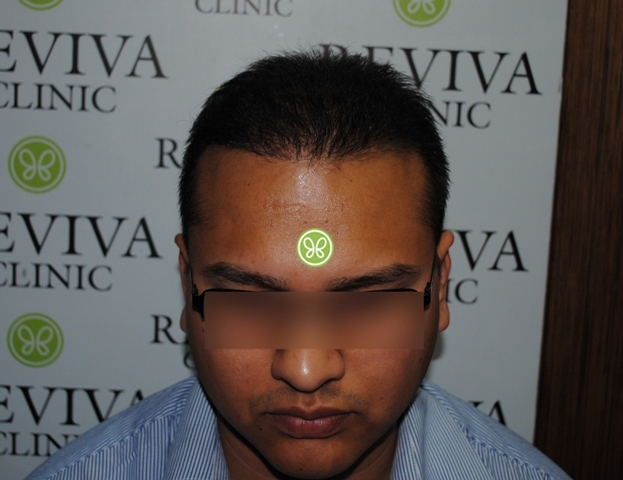 Patient presented with Grade VI Pattern Baldness, and underwent FUE hair transplant in 2 sessions. 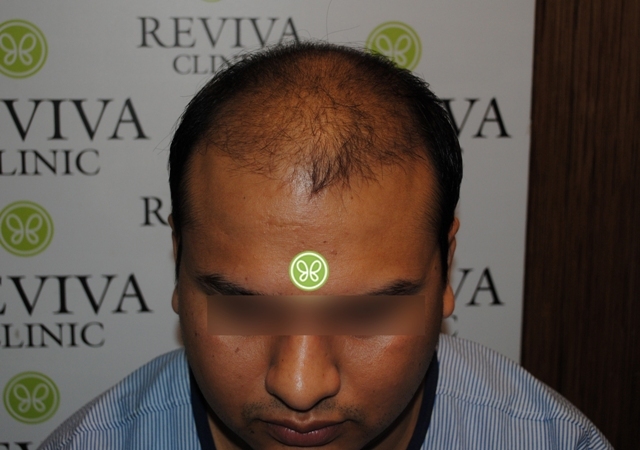 and in 2nd session, 2152 grafts were implanted. 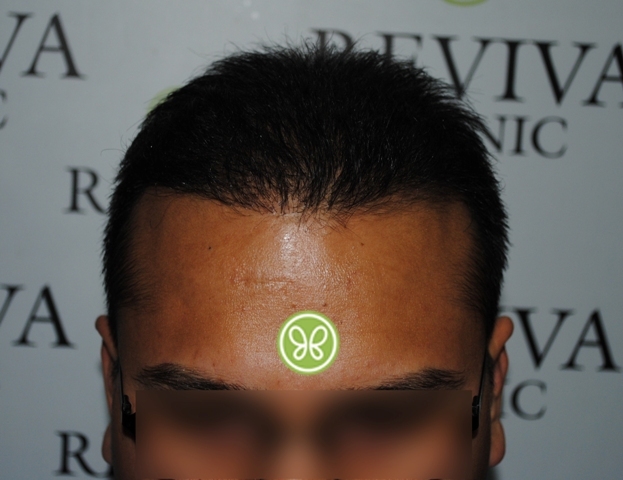 In both the sessions PRP was also done. 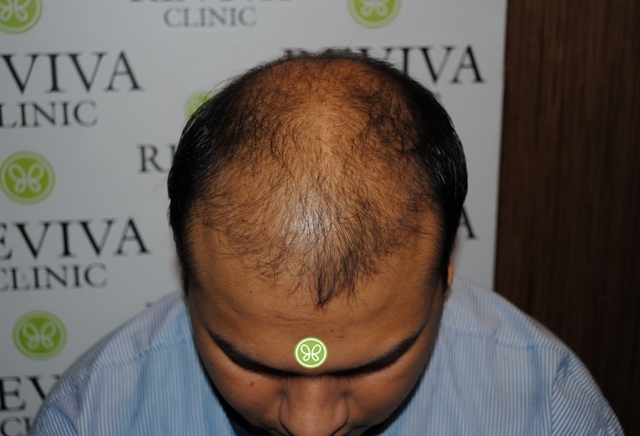 The result pic is taken 9 months after the transplant.